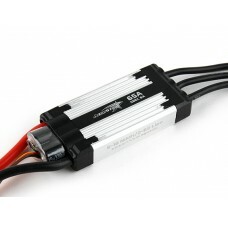 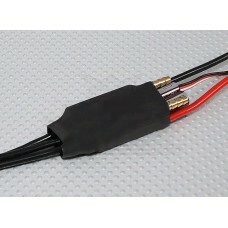 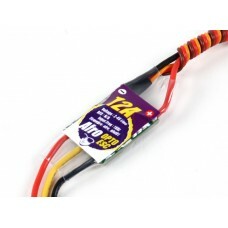 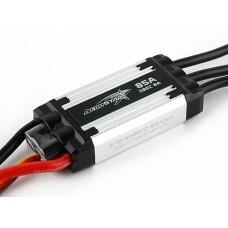 This handy little accessory will allow you to easily convert a 4mm male bullet connector to 3.5..
40A Water Cooled Brushless Boat ESC w/3A BECSpecs:Weight: 43gSize: 67x13.5x26mm&.. 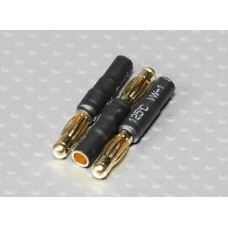 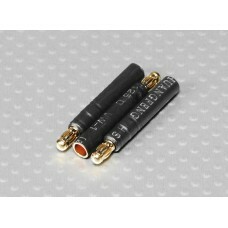 This handy little accessory will allow you to easily convert a 3.5mm Male Bullet connector to 4mm ma.. 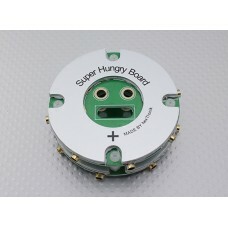 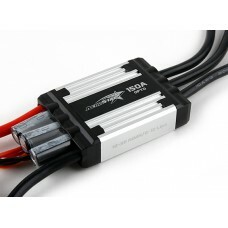 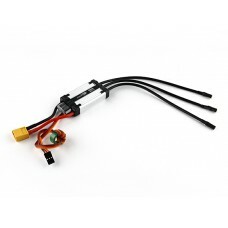 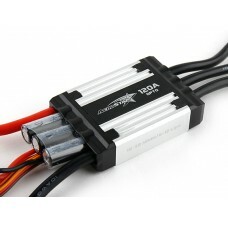 This handy little accessory will allow you to easily convert a 3.5mm Male Bullet connector to ..
5A 1S Brushless ControllerSpec.Working Current: 5AMax Current: 6.2A(3 Sec)Weight: 1.8g(without wires..
AeroStar Advance Brushless ESC's represent the quality and features one wants in a brushless E.. 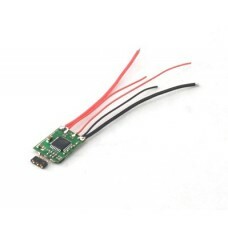 Developed from the ground up, we wanted to build a truly Multi-rotor specific ESC that wou..